Lusaka is the capital of Zambia. The city is the largest of the country and is one of the most rapidly developing and modernizing cities in the south of the African continent. Having a 1.7 million population, the city is the centre of trade and commercial activity in Zambia. 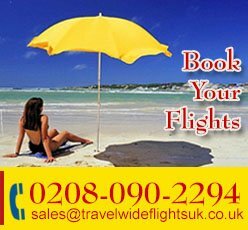 TravelWideFlights is offering Cheap Flight tickets to Lusaka with guidance on travel and stay at the city. The Lusaka National Museum is the most eminent tourist attraction. Other places include the Zintu community Museum, the Political Museum, and the botanical gardens located in the Munda Wanga Environmental Park. The popular buildings in the city are: Findeco House, Indeco House, and the Zambia National Building Society Headquarters. The Language spoken is mostly English but the African languages of Bemba and Nyanja are also found in parts of the city. Our Clients will be travelling with the most popular of the Airlines to Lusaka. The Airlines traveling to Lusaka include the Emirates Airline, Egypt Air, and Air France. 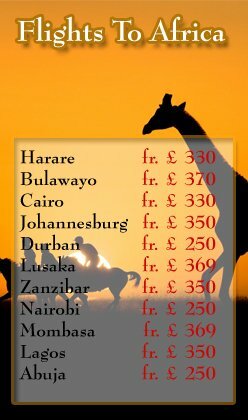 We assure you that your travel to Lusaka will be exciting and full of adventure. For bookings and accommodations in the hotels of the city, contact our team members. 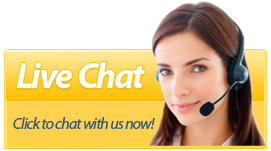 We will provide you with proper guidance and supervision.